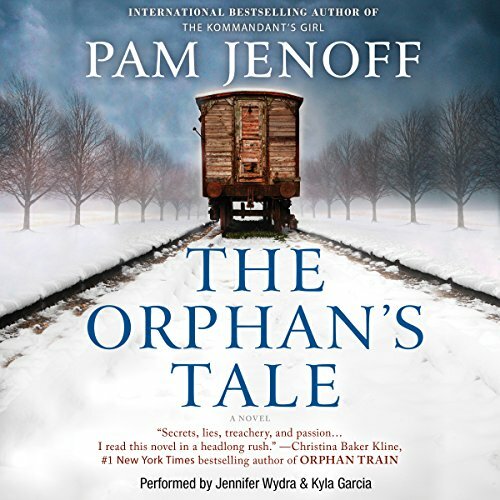 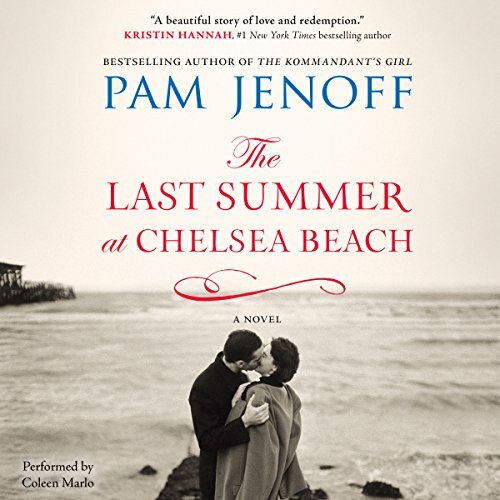 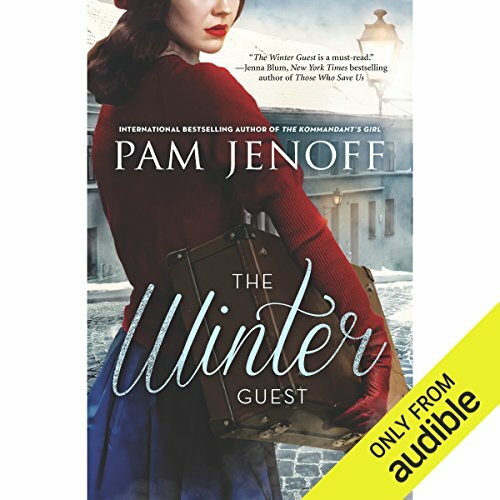 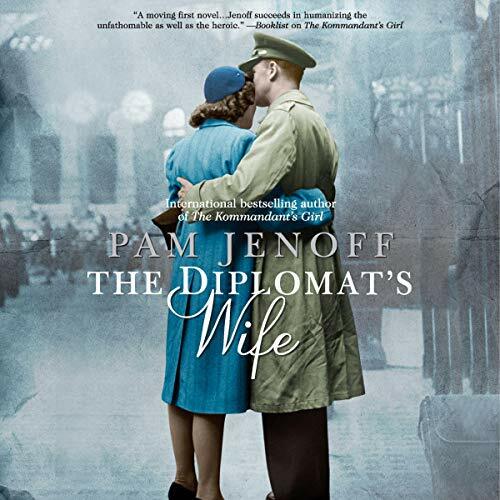 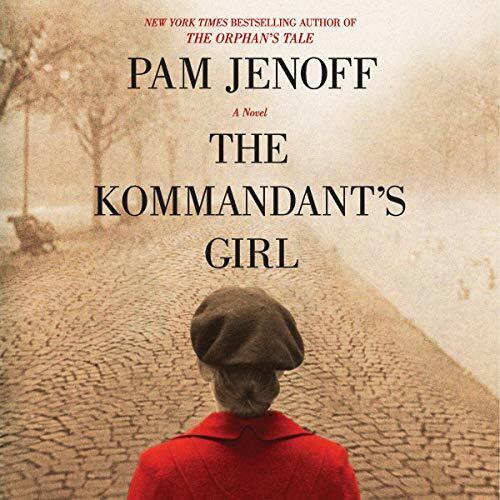 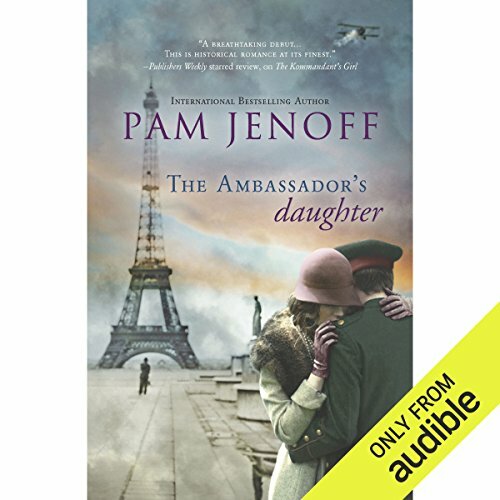 Résultats par auteur "Pam Jenoff"
Brought to the peace conference by her father, a German diplomat, Margot Rosenthal initially resents being trapped in the congested French capital, where she is still looked upon as the enemy. 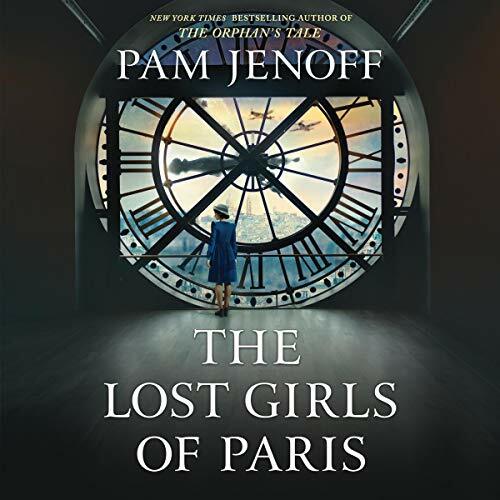 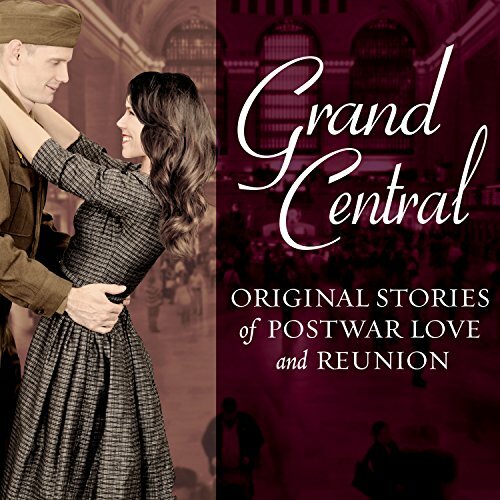 But as she contemplates returning to Berlin and a life with Stefan, the wounded fiancé she hardly knows anymore, she decides that being in Paris is not so bad after all. 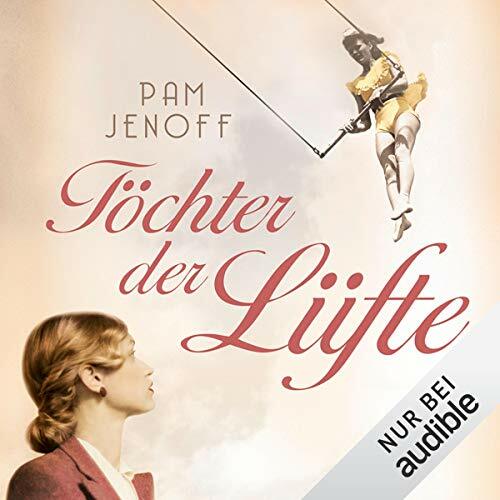 Bored and torn between duty and the desire to be free, Margot strikes up unlikely alliances: with Krysia, an accomplished musician with radical acquaintances and a secret to protect; and with Georg, the handsome, damaged naval officer who gives Margot a job.